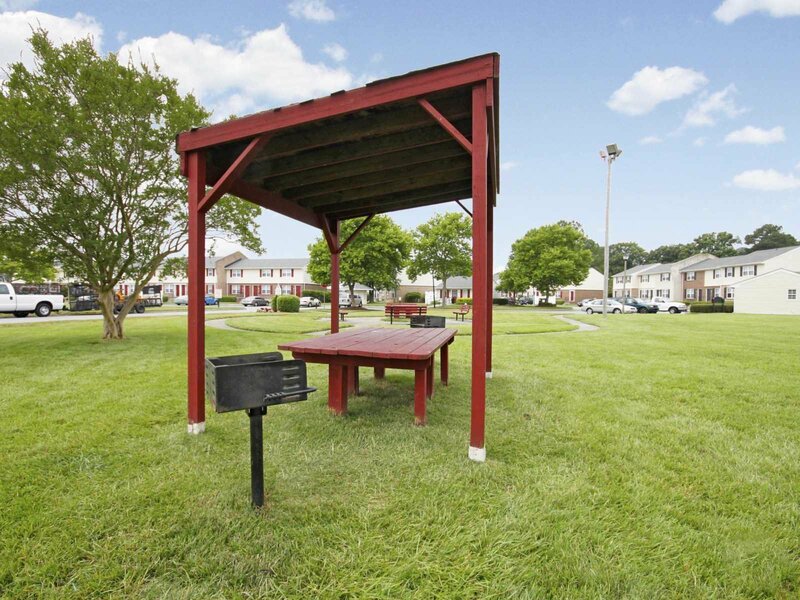 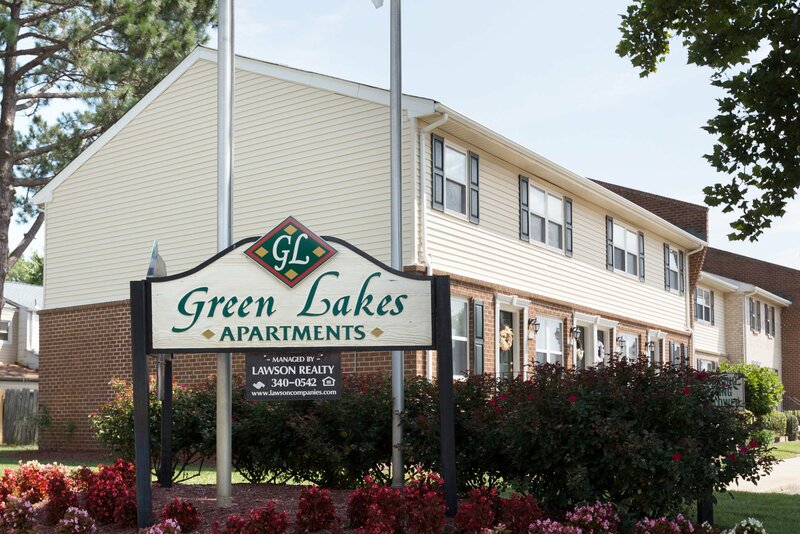 Green Lakes Apartments is an oasis from the hustle and bustle of Virginia Beach. 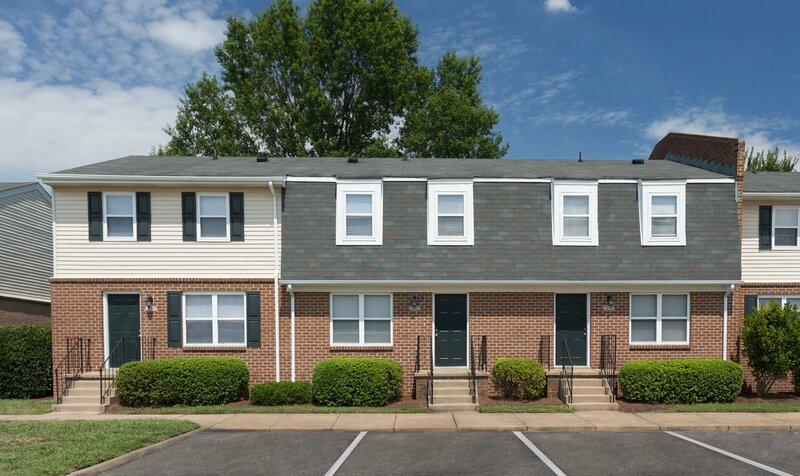 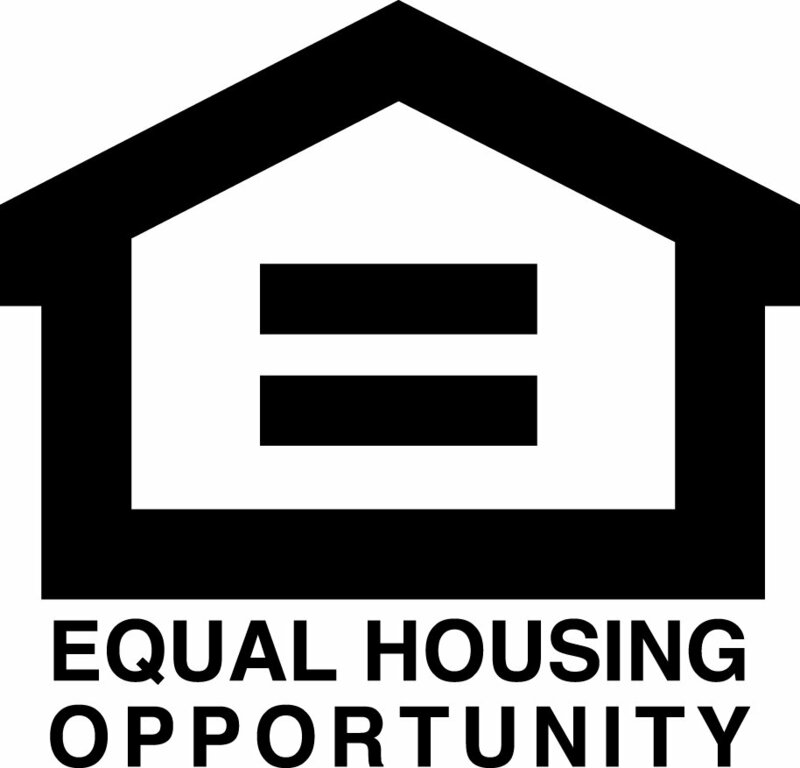 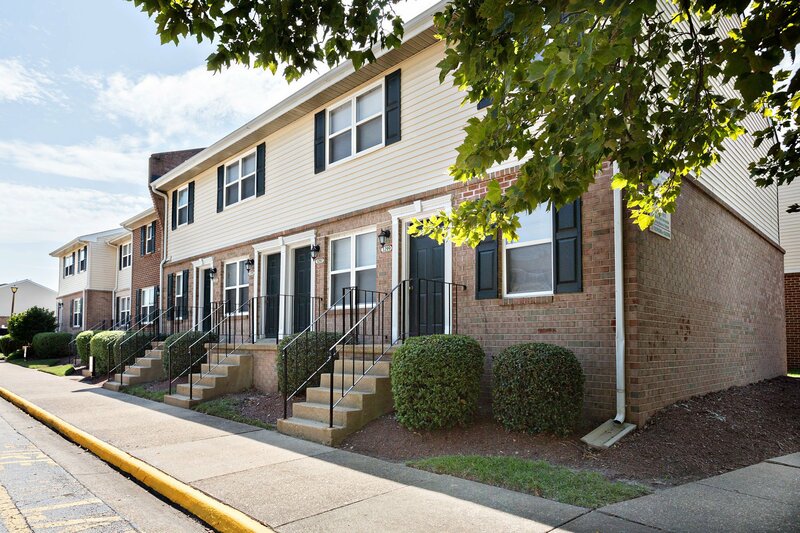 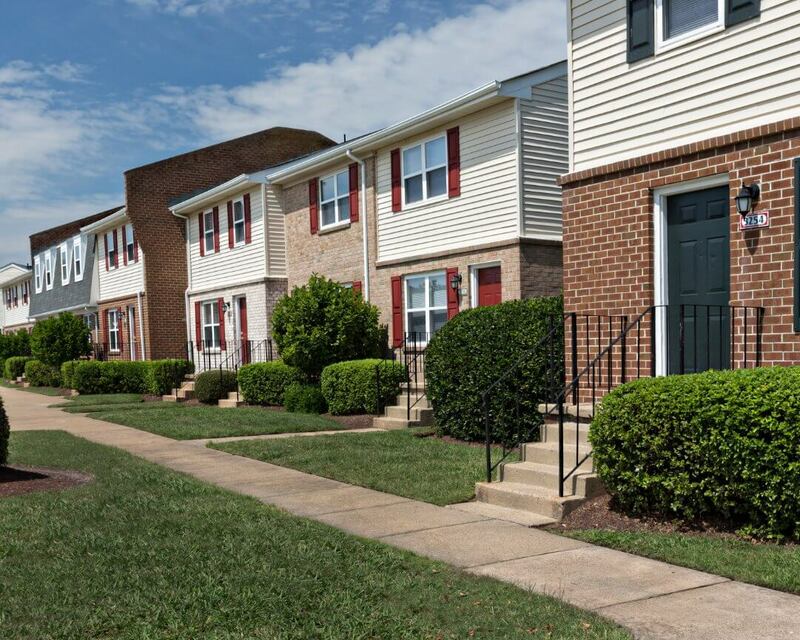 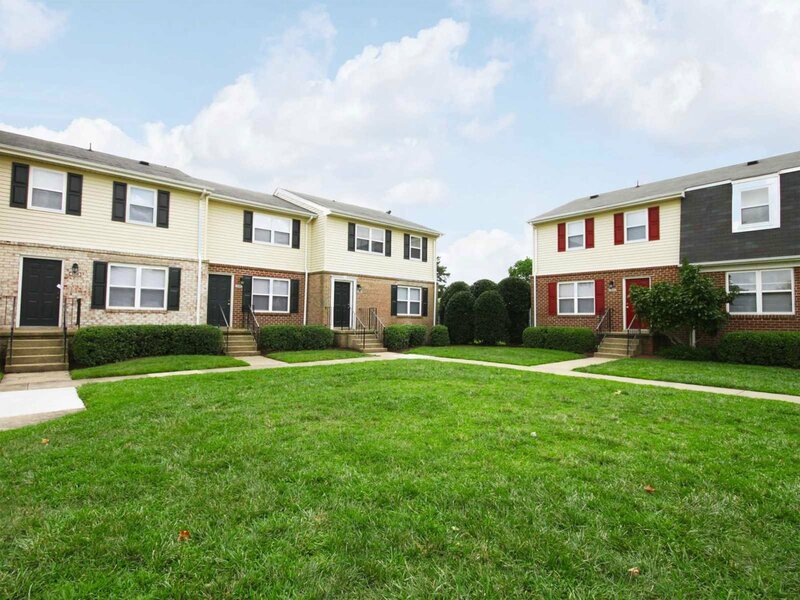 Green Lakes Apartments is nestled in a quaint residential neighborhood. 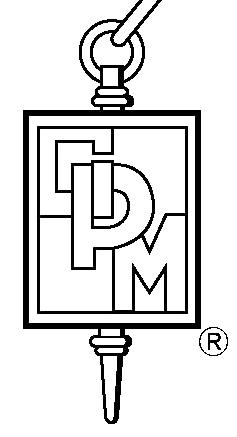 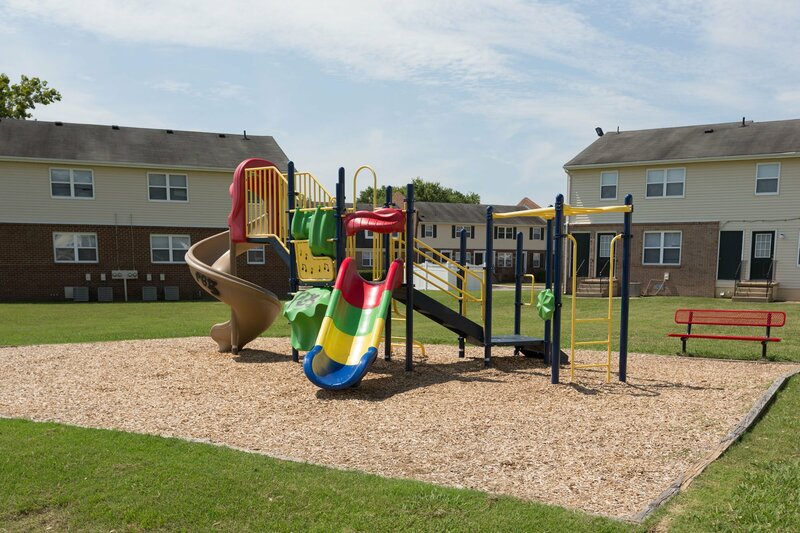 Enjoy our beautifully maintained grounds and playground areas. 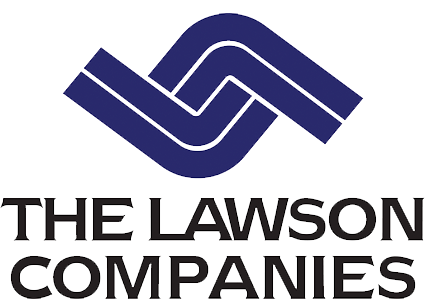 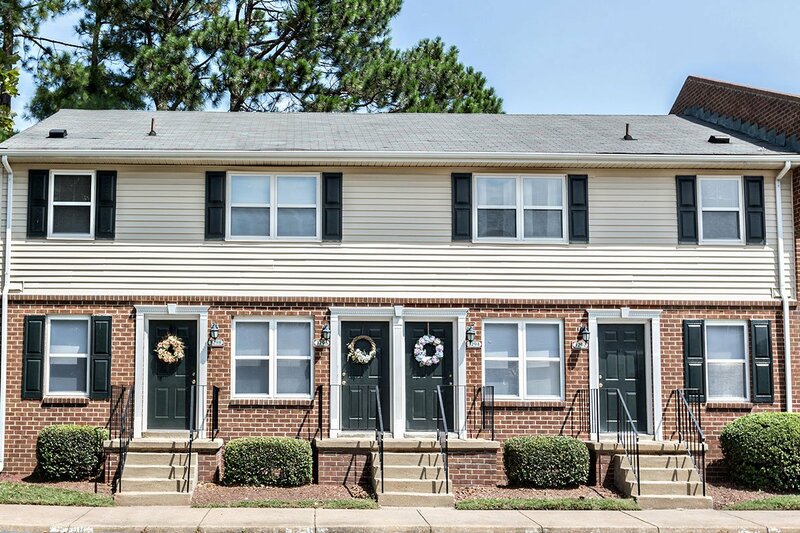 Our convenient location is minutes from Lynnhaven Mall shopping, schools, entertainment, and the beach, but not out in the hustle and bustle of traffic! 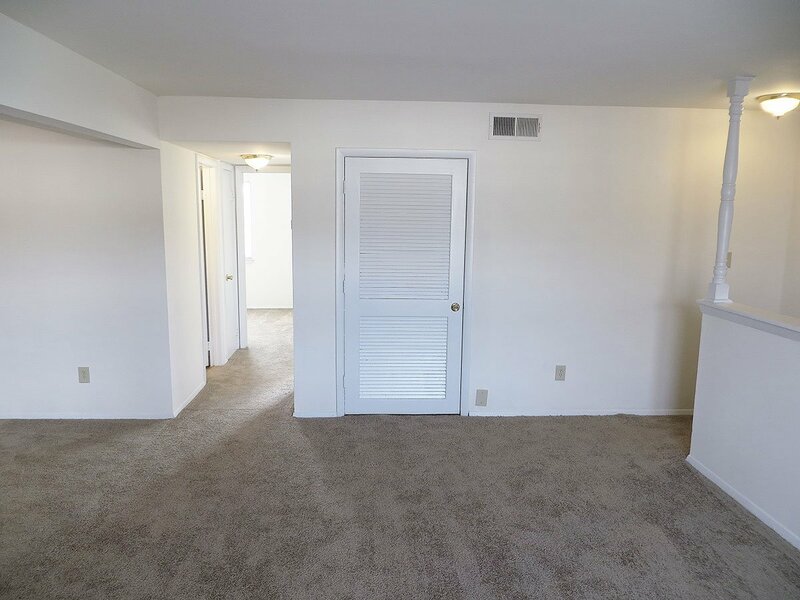 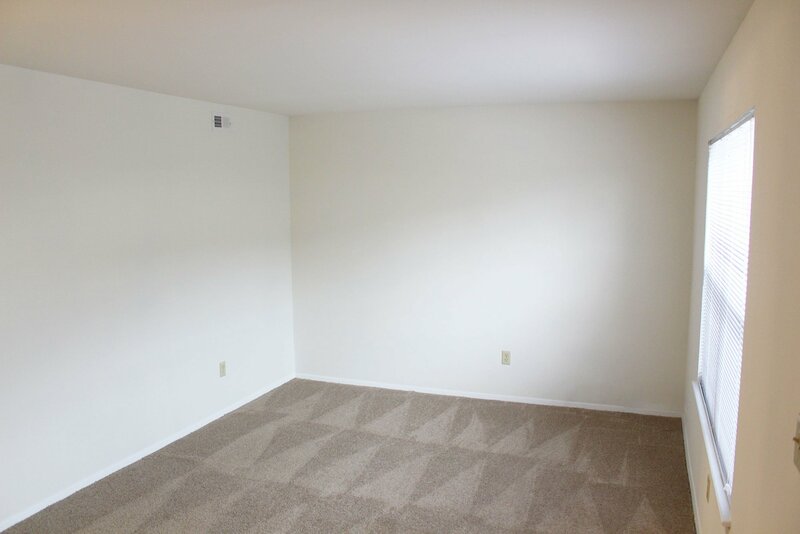 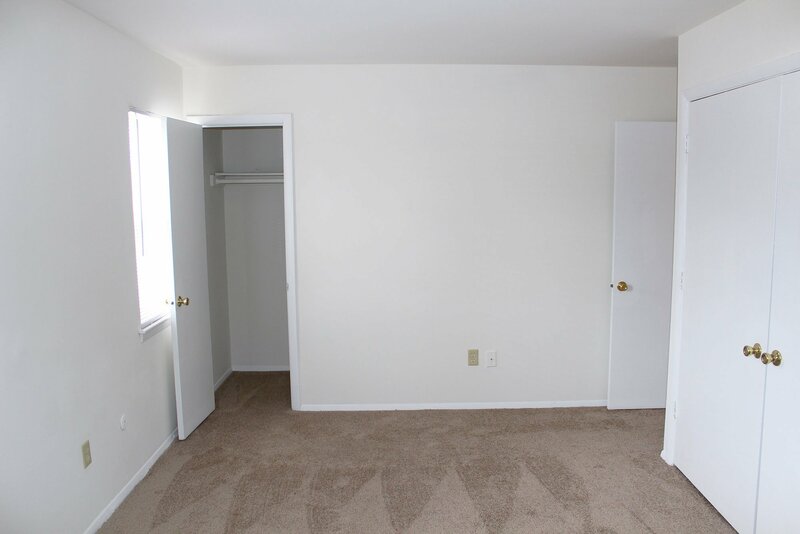 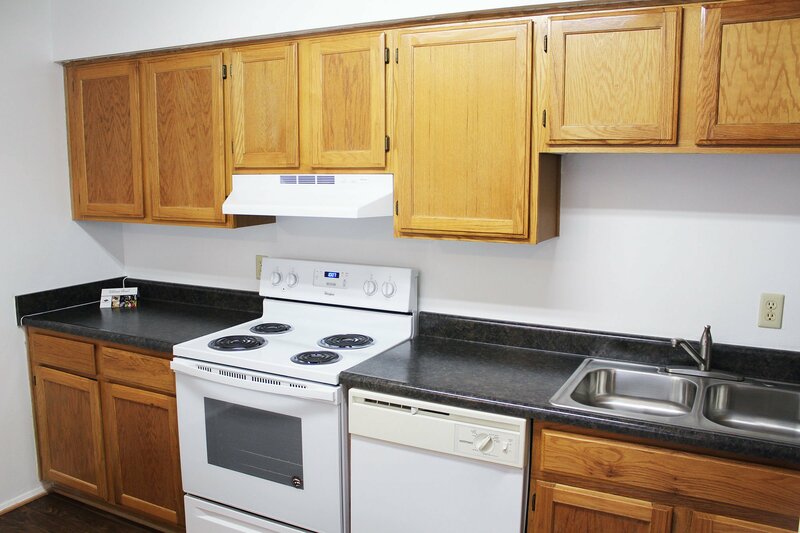 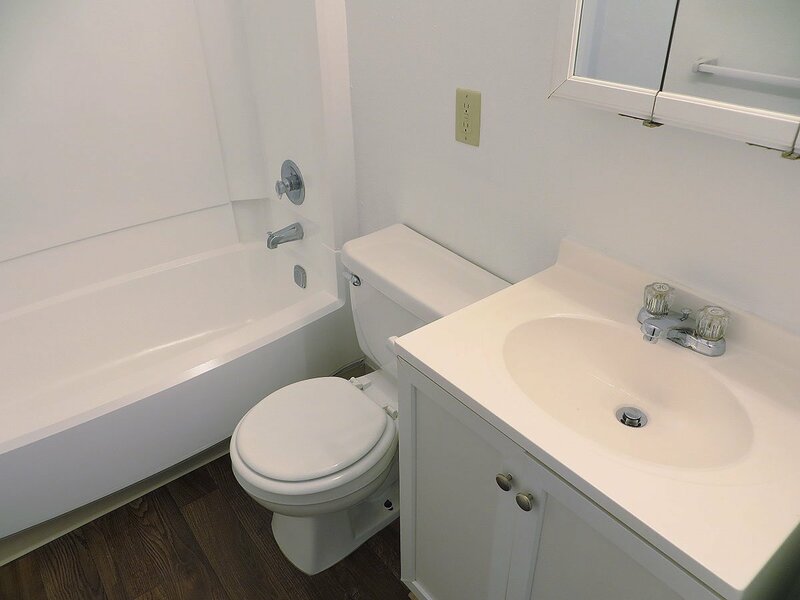 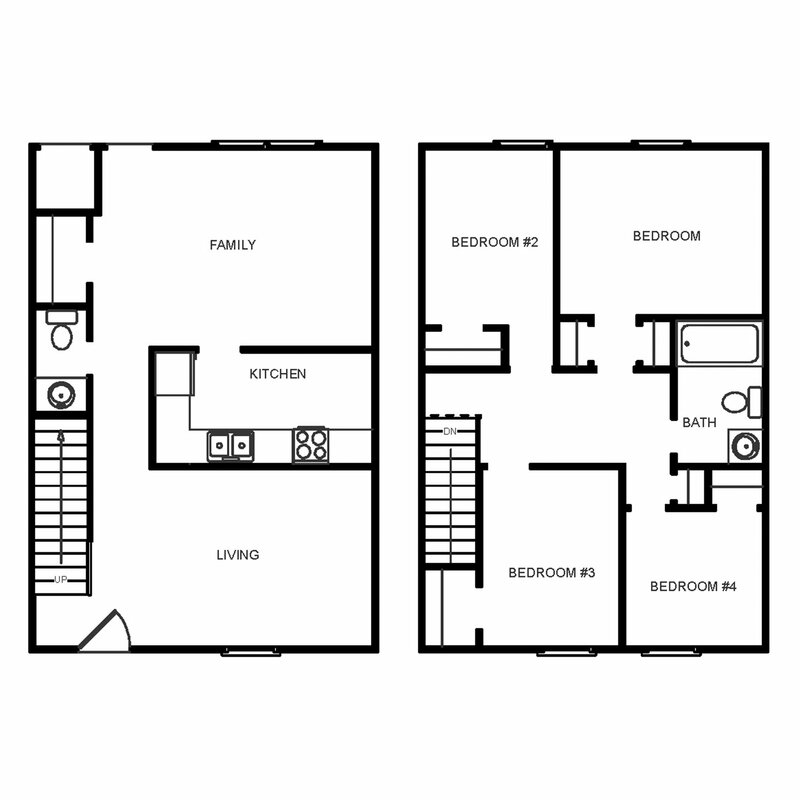 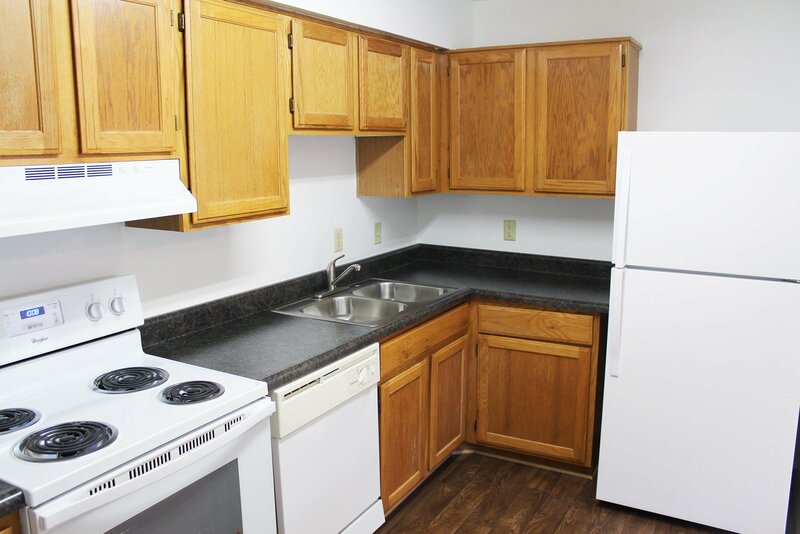 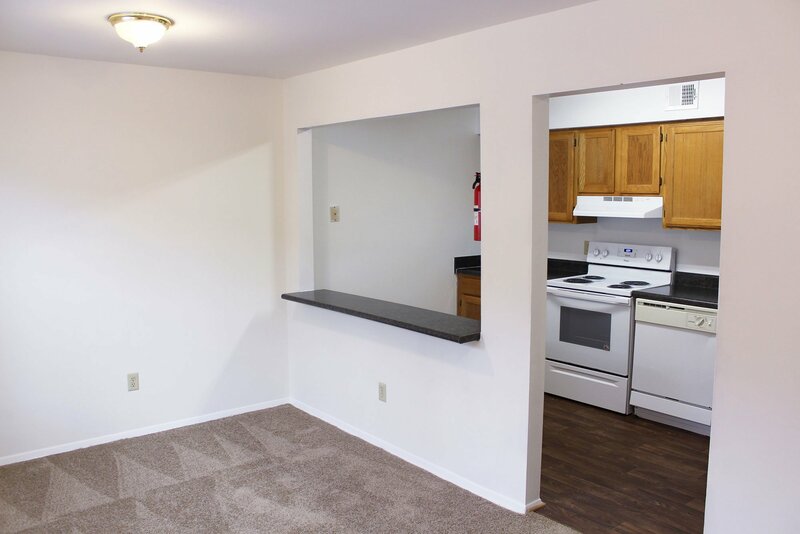 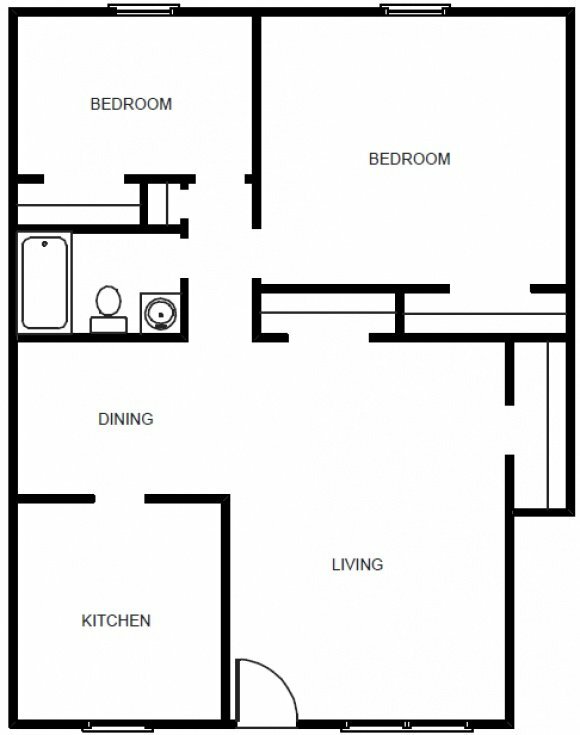 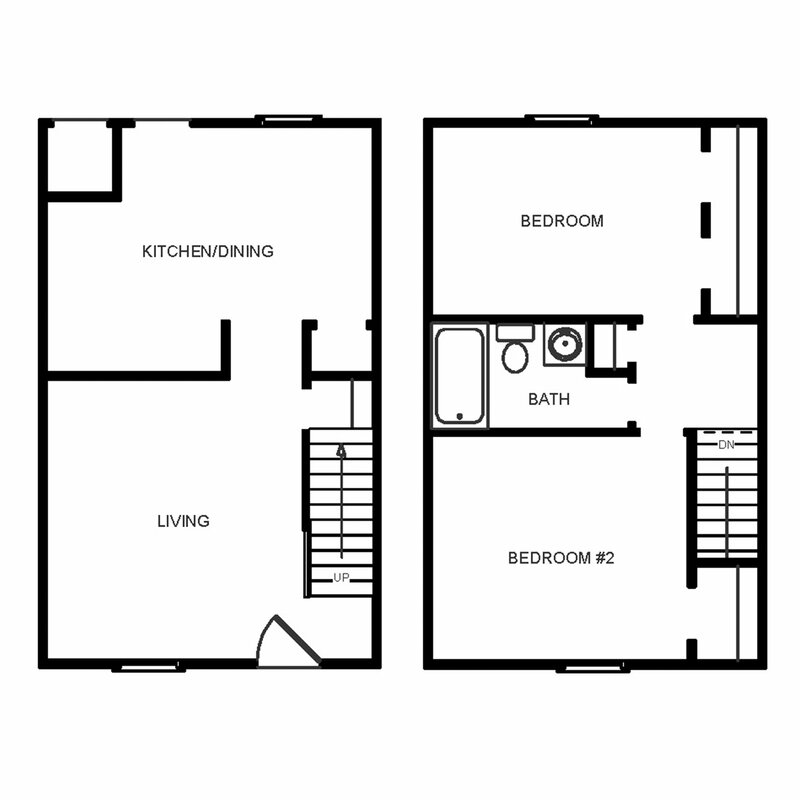 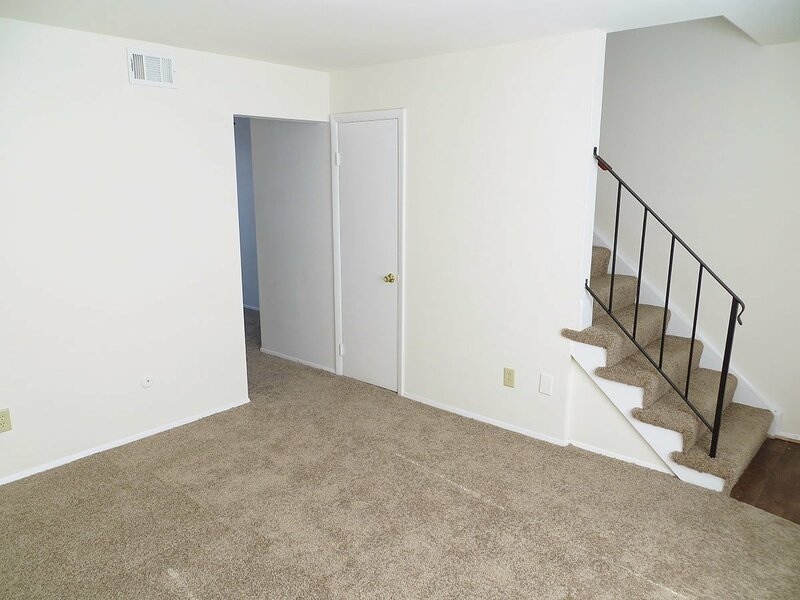 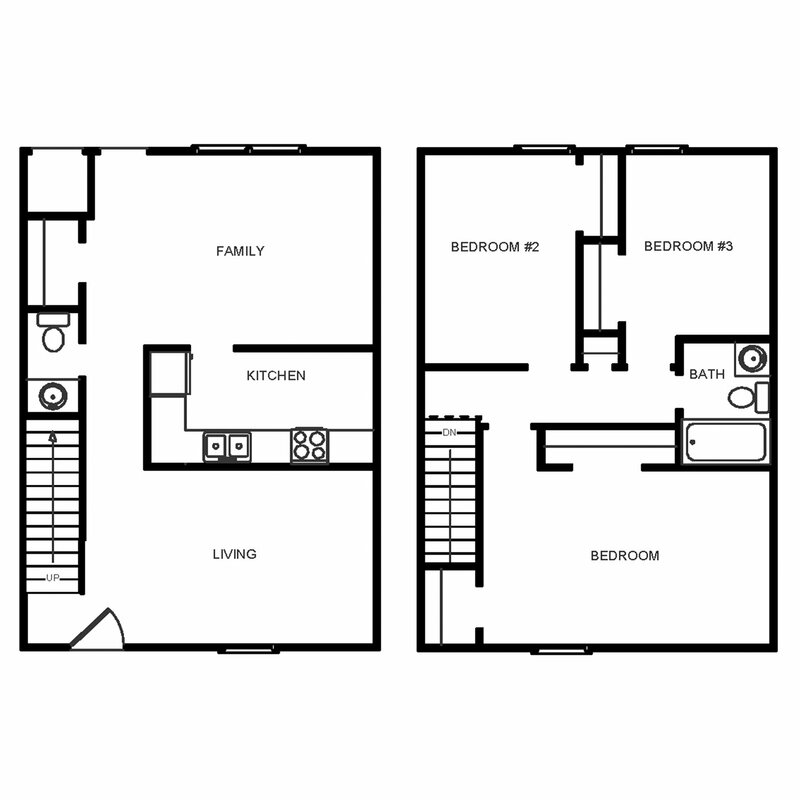 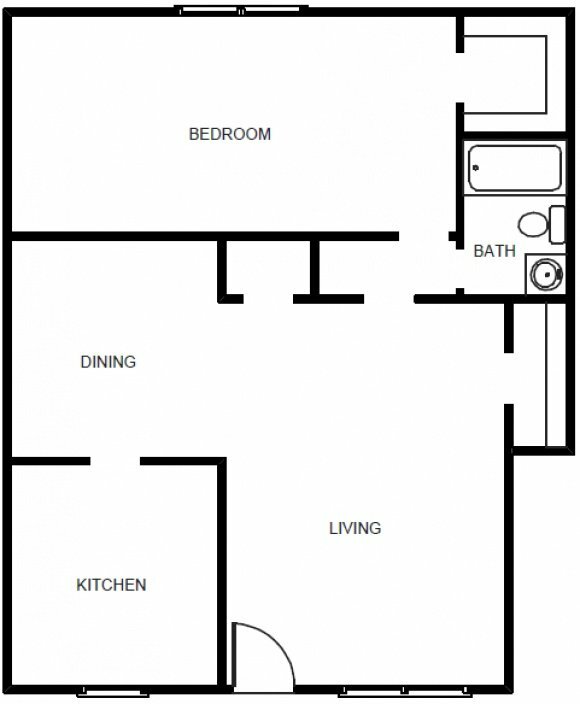 Find out what you have been missing and call Green Lakes Apartments home!